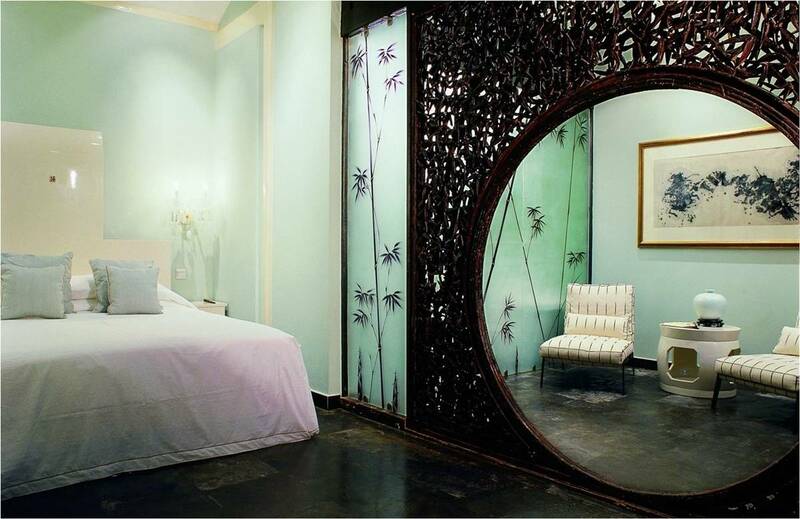 DuGe Boutique Hotel is the first designer courtyard boutique hotel in China. Its distinctive red-and-blue doors are inviting, promising and a little mysterious. 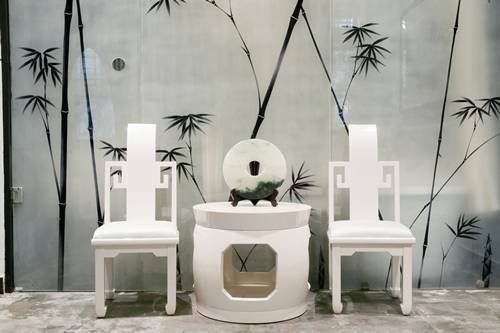 From the moment guests step over the high threshold that characterizes traditional Chinese entrances, they are taken on a journey through time and design, in which traditional Chinese architecture frames sleek, lacquered contemporary furniture and rooms are illuminated by ornate, crystal chandeliers. Each themed suite and room is uniquely designed with its own matching and coordinated bath or shower room. Black paper-cuts adorn the courtyard-facing windows, wall-coverings and drapes are rich and luxurious. No detail has been left to chance. Colors are warm, bold and subtle by turn, and each suite creates a mood that is both welcoming and surprising. Crossing the courtyards to enter the hotel’s Reflections dining-room, brings further surprises in the blending of classic East-meets-West styles and bright contrasted hues combined with intricately carved woodwork, the whole enhanced with Baccarat chandeliers and mirrors that create reflections of infinity. 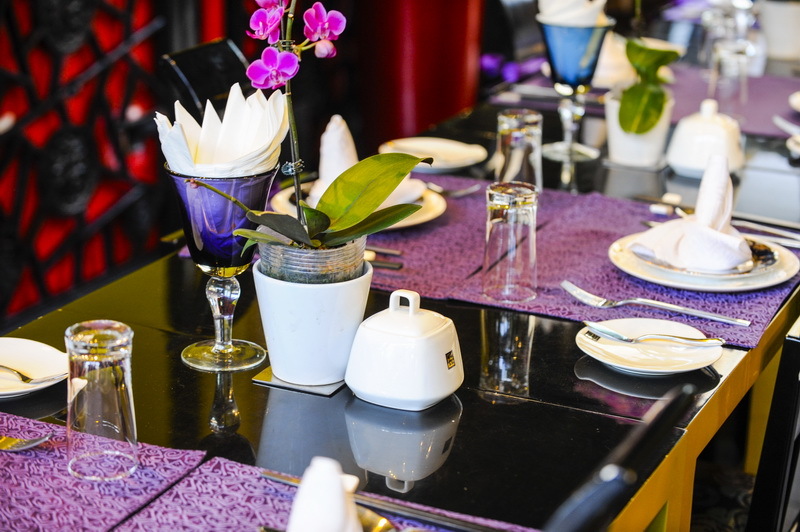 Outside the restaurant is the pocket-sized White Russian bar, its glassware warmly glowing and inviting for guests seeking refreshment, a pre-dinner drink or a relaxing chat with friends and other guests. 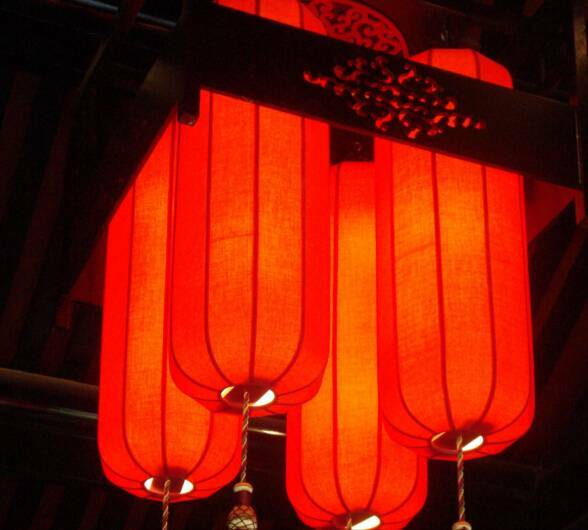 In the courtyards, the bamboo rustles, the traditional lanterns glow softly and against the sky are etched the curved roof ends of each one of DuGe’s pavilions. 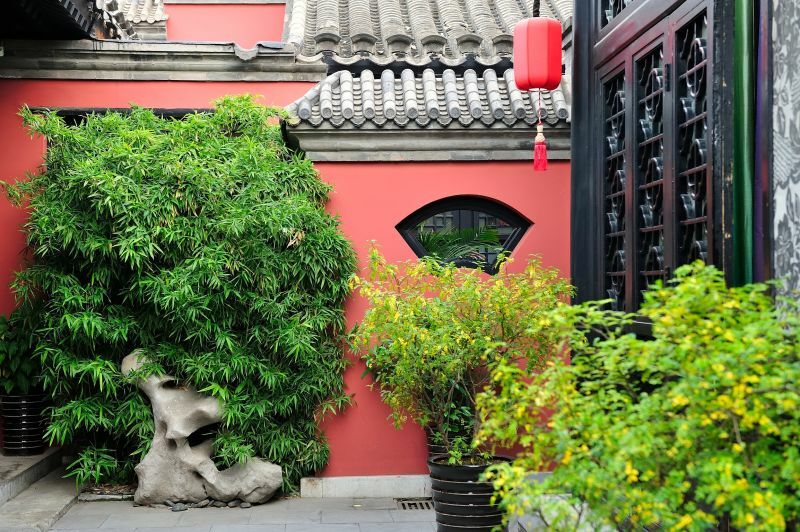 Recreating the Qing Dynasty Originally built as the Suojia Garden, the courtyard residence that is now Duge courtyard boutique hotel was extensive and was first owned by Mingshan, Minister of the Imperial Household in the late Qing dynasty, from the 10th year of the reign of the Emperor Xianfeng (1860). Mingshan’s son and grandson went on to be ministers under the Tong, Guang and Xuan reigns of the Qing dynasty. It was the only family to produce 3 generations of Ministers in the history of the Qing. 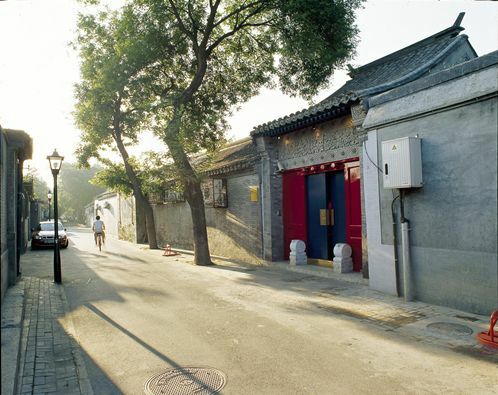 Hutongs are a maze of narrow lanes that house the traditional courtyard houses of Beijing. 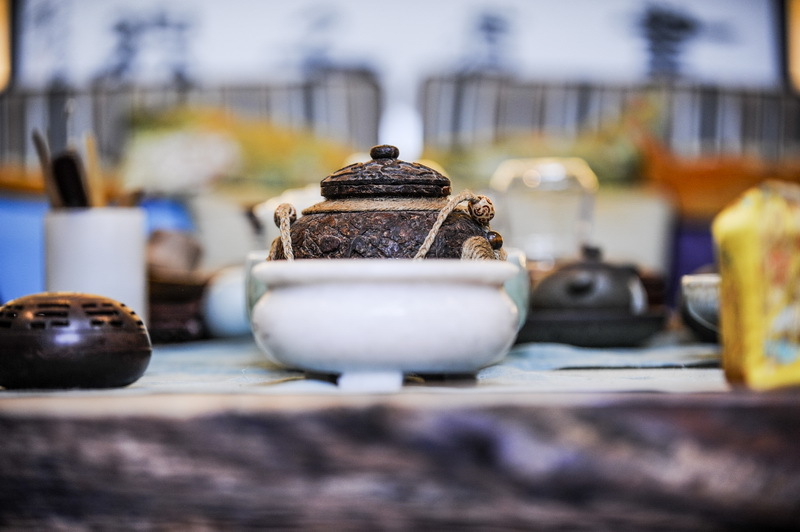 They can be traced back to the Yuan Dynasty that started in 1271, and were defined according to ordinances which determined their width and the type of traffic that could pass along them. Some hutongs were reserved for storing grain and other necessities, while others were for residential housing, rising from land gifted to those who had served their Emperor well in war, letters or administration. 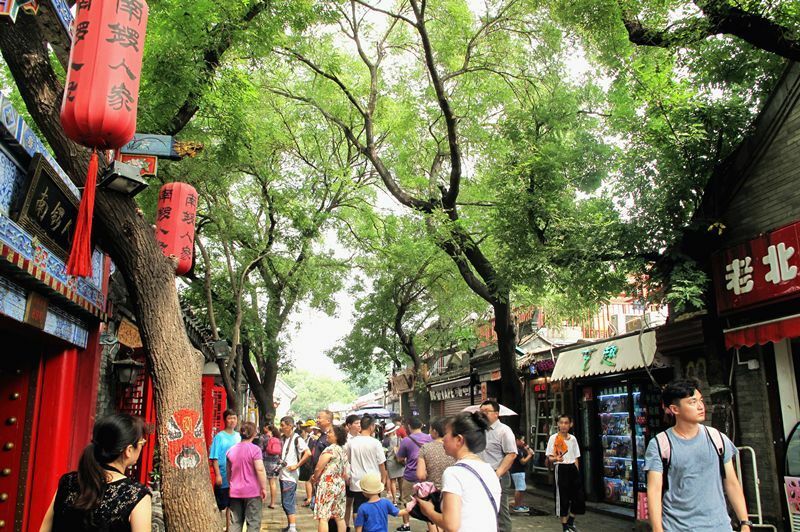 Under the Ming, (from 1368) city planning became less strict and retailers began to sell their wares from stalls squeezed into the narrow hutongs. As time went on, their appearance altered further to suit the needs of the inhabitants of the courtyard properties that lined them. 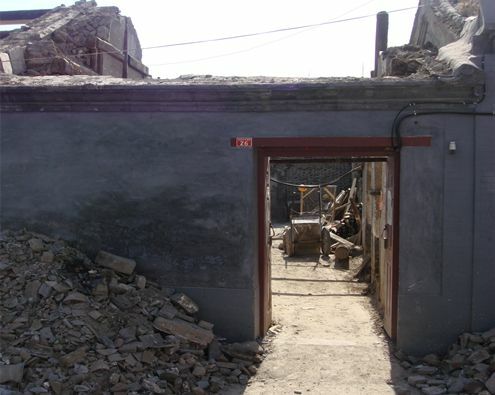 Hutongs and courtyard properties declined during the Cultural Revolution and more recently, with the rush to develop Beijing into a modern city, many of them have been destroyed. However, there is now a concerted move by city planners, property owners and investors to protect these important and beautiful heritage sections that continue to flourish in the historic quarters of the old City. Here they continue to criss-cross historic monument sites such as the Forbidden City, the Bell and Drum Towers, and spread out around the ribbon of lakes that starts in Beihai Park just to the North of the Forbidden City. 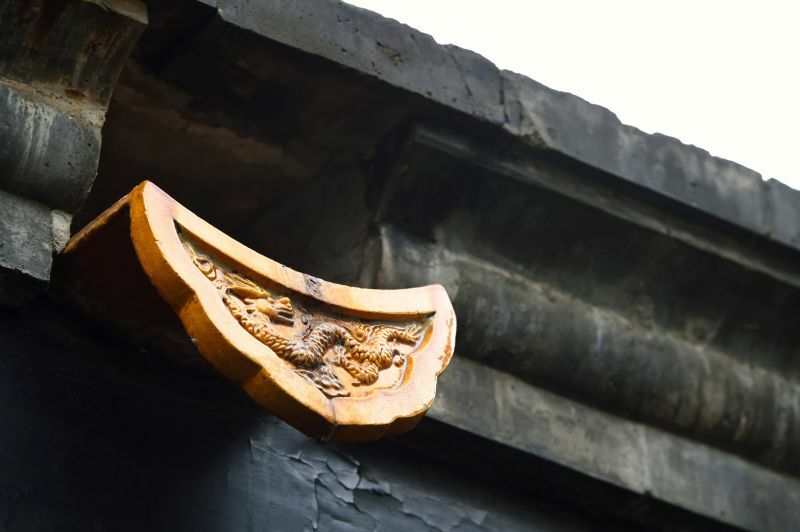 Noble courtyard residences are now being restored by private investors like DuGe to offer visitors a rare and precious glimpse of authentic hutong life. DuGe is a Chinese entrepreneur with good taste and bold judgment. 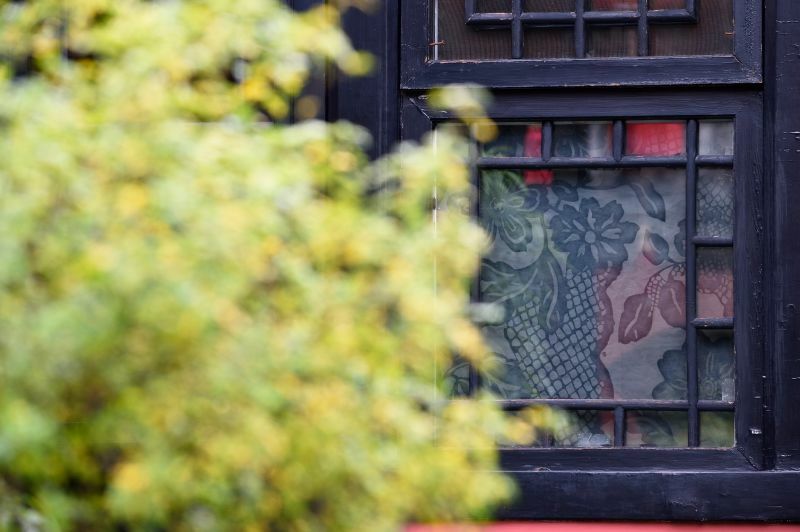 She enjoys the culture of the hutong lifestyle and is challenged by the opportunity to preserve a piece of the city’s and the nation’s heritage. 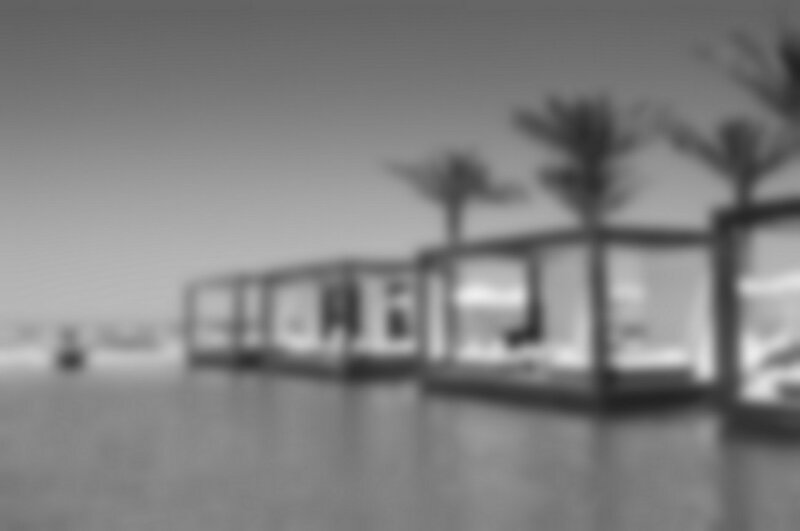 She fell in love with the Suojia courtyard from the moment she saw it and was determined to create from it an entirely modern designer hotel within the framework of traditional courtyard architecture. 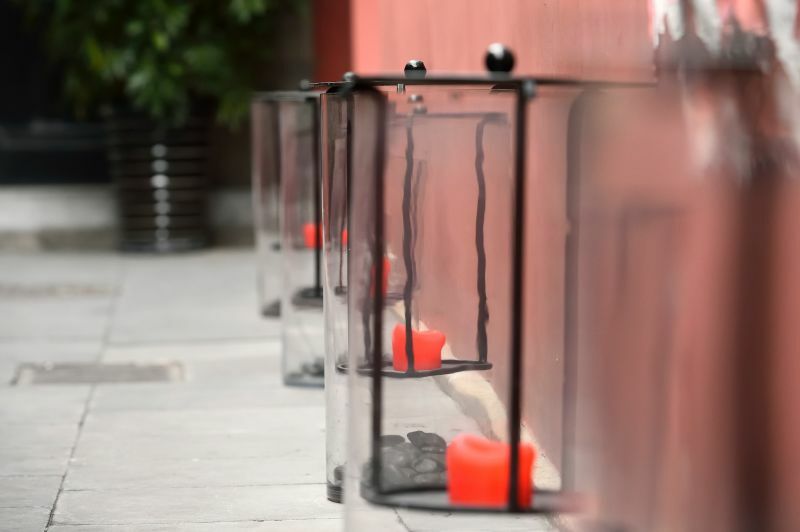 She wanted to attract foreign visitors interested in learning more about her city’s heritage and introduce them to the peaceful serenity that comes from courtyard living. DuGe also wanted to preserve whatever could be saved of the original structures and, with the help of her Belgian-Chinese designer team, has transformed an old and venerable courtyard into a dream destination where guests can put their real lives on hold and live the dream she has created for them and for herself. Renowned interior and furniture designers, Mrs Jehanne de Biolley (Cui Cui) and Mr Harrison Liu (Liu Li Nian) were brought in as designers to work alongside DuGe, translating her dreams into reality, selecting and adding their unmistakable signature to lacquered furniture, rich and luxurious fabrics and soft furnishings, and the many decorative elements that give DuGe its elegance. Their vision combined with hers, have produced a truly artistic blend of styles, rich, bold and subtle all at the same time.All contemporary furniture has been designed by Harrison Liu for DUGE. 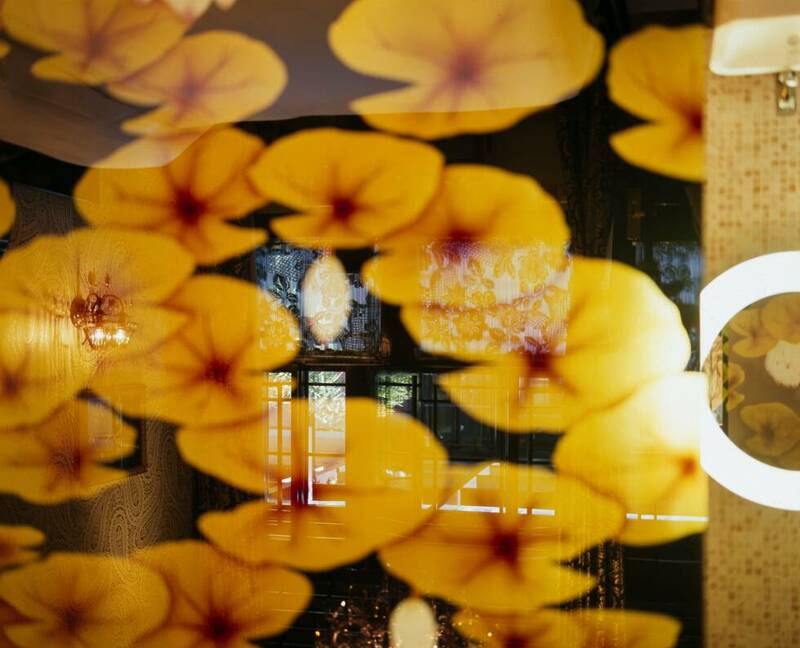 Many of the items of furniture and decorative pieces in the hotel are custom-designed and selected for DuGe; and because guests have shown interest in knowing more about the designs and art pieces, DuGe is pleased to offer referral and purchase/shipping services for commissioned interior-designed or decorative items.